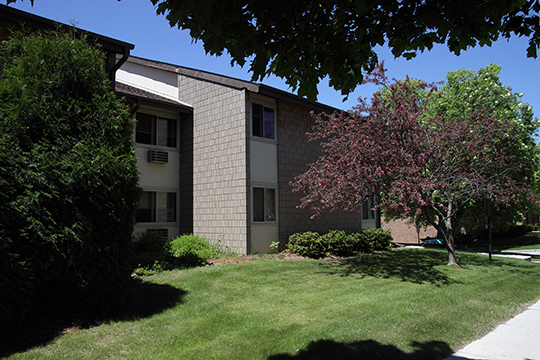 Located in the heart of Sheboygan, Wisconsin, Niagara Heights affords residents close access to major businesses, parks, and downtown entertainment options. Niagara Heights is administered under the HUD Section 8 program. The property may serve the elderly and/or persons with disabilities.